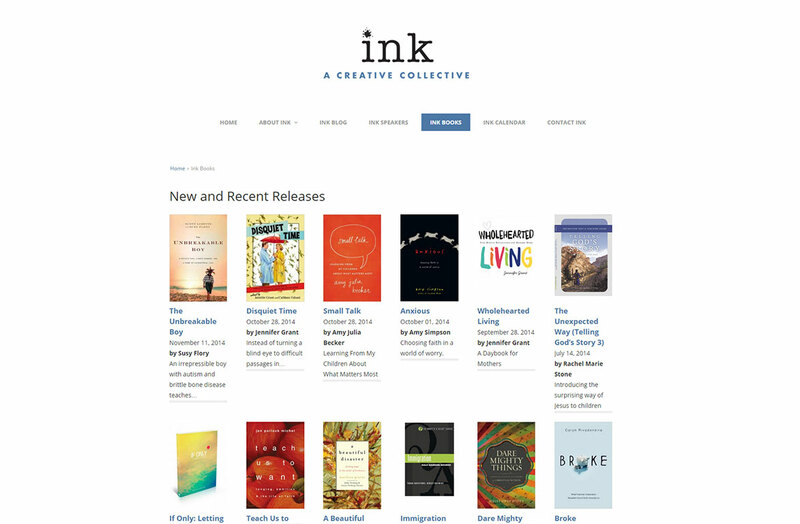 The INK Creative Collective was a cool project. Big Ocean Studios created several custom Wordpress functions to bend the CMS to do exactly what we needed it to do. 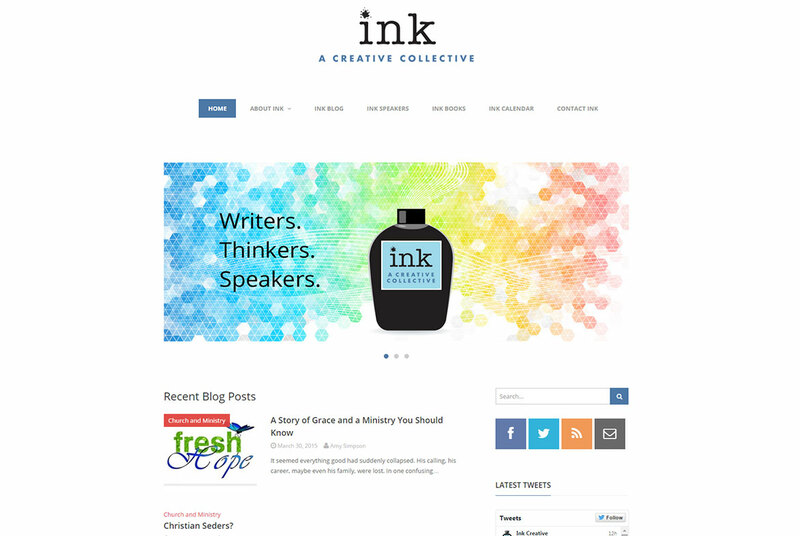 The theme is an off-the-shelf design, but the custom functions built really make this site unique. 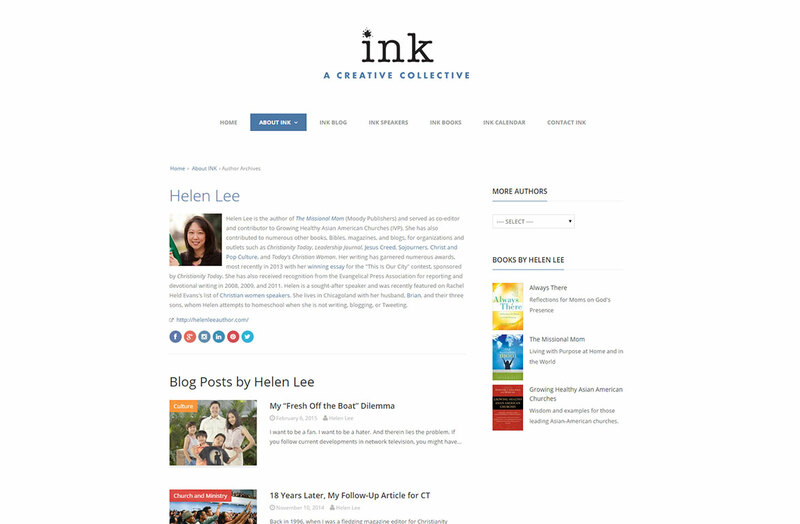 All the authors have the ability to post on their own websites, but then they also show up on the INK site. The authors can also post about their latest books and speaking engagements. It is a very collaborative site.